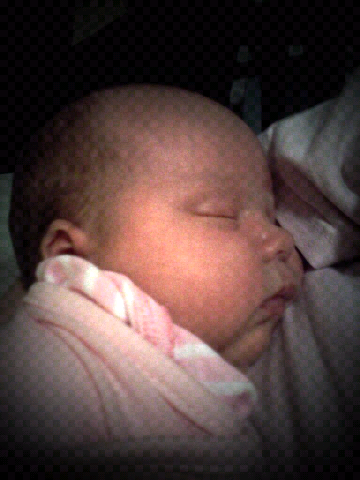 Somebaby stayed awake for 5 hours and now will only sleep snuggled up to her momma. I can't decide if I love or loathe this more. Just wish I could function on no sleep.